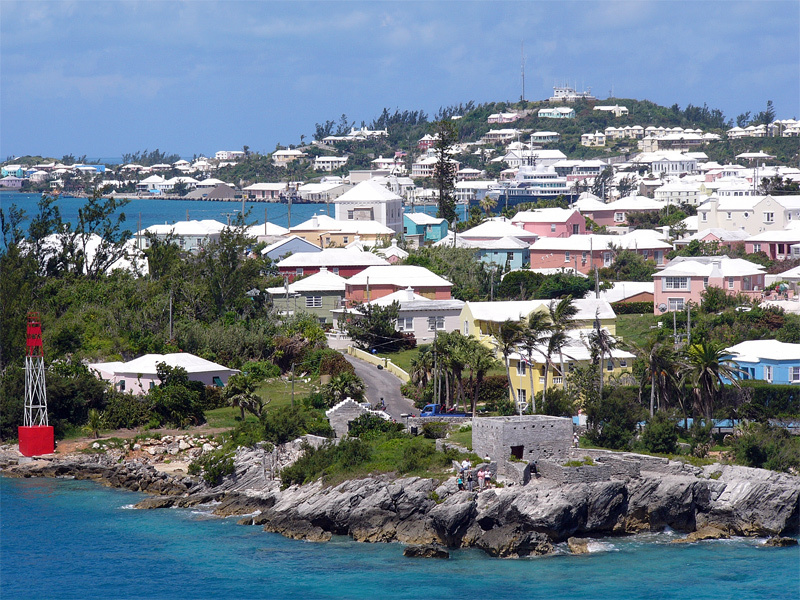 You have to see a Bermuda sunset to believe it, then head in to town for a romantic candlelight dinner for two. Take a moonlit stroll and be serenaded by the surf. Count the stars in the clear sky on a horse-drawn carriage ride. Dance all night at any one of the Island’s sophisticated night clubs. You can always create a little nightlife of your own. Walking down an path lined with the sweet scent of flowers. Taking a pleasant horse-drawn carriage ride through the old world streets of St. George’s. Kissing on a moon-lite beach. Making memories of a lifetime. It’s all yours in Bermuda and it’s just a call away. 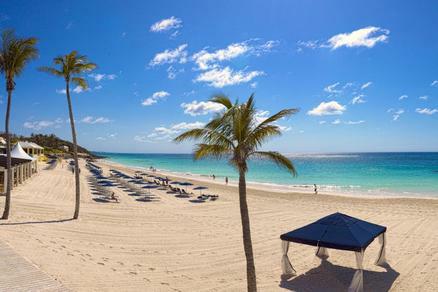 For the best results start with our vacation planner and get connected to our Virtuoso, Travel Advisor that specializes in Bermuda. You’ll prevent costly mistakes, get the best airfare, luxury amenities, free upgrades and enjoy planning your trip. 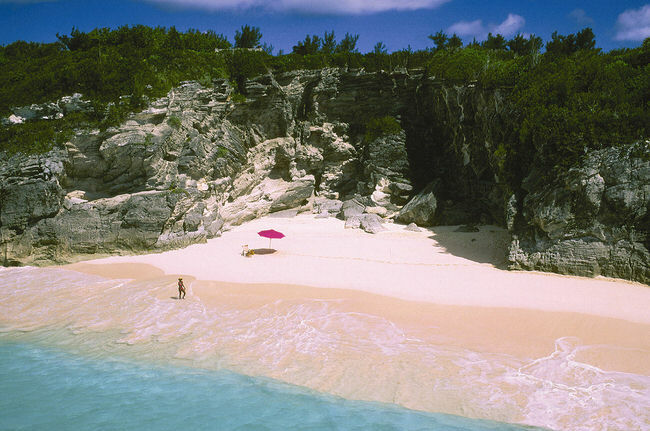 Bermuda hosts miles of secluded pink sand beaches. Hidden coves. Lush tropical gardens. Intimate rooms with a view. Romantic candlelight dinners. European charm. Splendid sunsets. Moonlit strolls. No wonder they call Bermuda the island made for two. 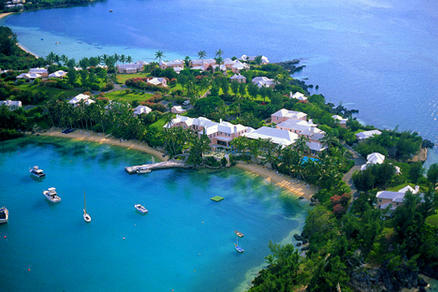 Most of Bermuda’s hotels and cottages offer honeymoon packages that cater to every budget and taste. In addition to deluxe accommodations and breakfast, the Bermuda vacation packages include other romantic amenities, from chilled champagne upon arrival and personal massages, to intimate horse & buggy rides and dinner for two on a private terrace. Bermuda is surrounded by crystal-clear aquamarine seas. Boating, snorkeling, fishing, scuba diving, parasailing and windsurfing are just a few steps away. For the landlubbers there’s golf, cycling, tennis and horseback riding. We design tailor-made, upscale Bermuda vacations with a personal touch. Time is life’s most precious commodity. Spend it wisely. Our Virtuoso Bermuda Specialists will save you a lot of time, stress and money, and stride to exceed your expectations.